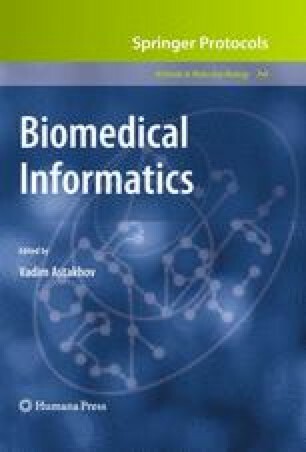 To promote scientific discovery and education, the federated Biomedical Informatics Research Network (BIRN) Data Repository (BDR) supports data storage, sharing, querying, and downloading for the biomedical community, enabling the integration of multiple data resources from a single entry point. The BDR encourages data sharing both for investigators requesting assistance with databasing and informatics infrastructure, and for those wishing to extend the reach of existing data resources to be registered with the BDR. Both approaches rely heavily on data integration and knowledge management techniques, ensuring capabilities for intelligent exploration of diverse data resources that make up the BDR’s shared environment. Although the development of the BDR has been driven by BIRN testbeds in the fields of neuroscience and neuroimaging, the infrastructure is flexible and extendable to serve a broad array of disciplines, fueling interdisciplinary studies. For a welcoming environment, the BDR provides simple, straightforward policies and procedures for contributing data and for using available data. Contributing investigators provide information through the BDR Gridsphere-based Portal environment to allow meaningful sharing of their data, and, when relevant, supply documentation for human subjects’ protection. The BDR aims to provide a common resource to increase the availability of, and access to, rare data; complex, sizable data; and existing data sharing structures in support of research and education in the scientific and clinical communities. The Biomedical Informatics Research Network (BIRN) Data Repository (http://www.nbirn.net/bdr) is supported by grants to the BIRN Coordinating Center (U24-RR019701), Function BIRN (U24-RR021992), Morphometry BIRN (U24-RR021382), and Mouse BIRN (U24-RR021760) Testbeds funded by the National Center for Research Resources at the National Institutes of Health, USA. Neuroimaging Informatics Tools and Resources Clearinghouse (NITRC). 2006. (Accessed at http://www.nitrc.org/. ).